As I walked past the overpriced blueberries, colorful Easter chocolate eggs and refrigerated cheese section, I did a double take. I turned back and walked over to the bacon section. What was this? This was usually not here. I opened my bag and grabbed my phone and clicked on the camera. I snapped a picture and then scrolled through my contacts. I found my friend’s name and sent her the photo asking, “Is this what you wanted?”. I continued to go around the supermarket, passing through the typical vegetables and brightly colored dragon fruits. I made it down the cereal and bread aisle, when I received a text back. “Yes!!! Is it too late?” I replied, “How many should I get?” I already had one package in my shopping backet. She said, “How many can you carry?” I laughed to myself. I ended up getting 4 more packages of Oscar Mayer Wiener Turkey Bacon. Living in Singapore, you learn to stock up when those rare, difficult to get items are in stock at the supermarket. You remind us all to notice the “little things” in life – no matter where we are. Slices of Bacon on this first morning! Love it! As I read your post I kept thinking why is the bacon so special? I was in suspense. The smell of bacon will soon be wafting through the air. I love the urgency and excitement from you and your friend. Great post! love it. those special items that remind us of home are so important! Haha, I was wondering, why so excited about turkey bacon?? 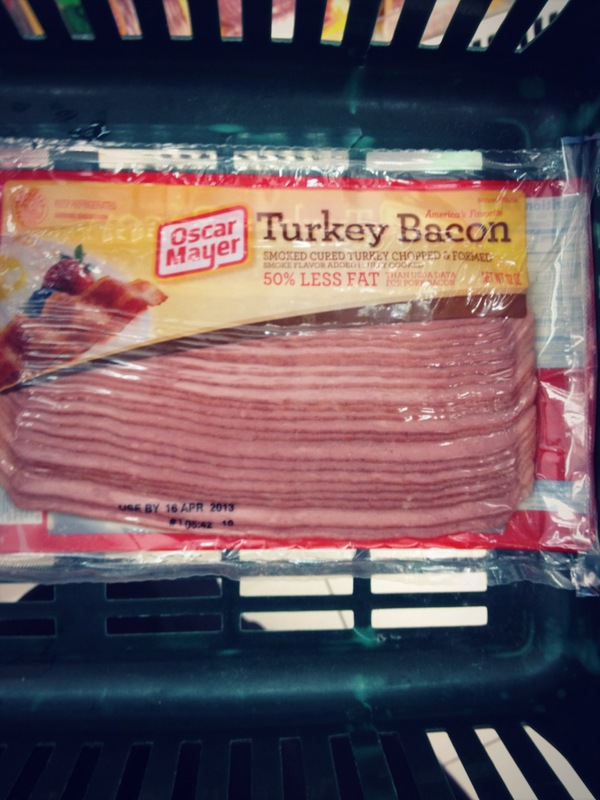 By the way, I recently tried Jennie-O brand turkey bacon, and liked it. If you have it out there, buy it next time! I loved the surprise ending! Here is to wondering what other surprising items you can find during March! I laughed out loud–awesome! 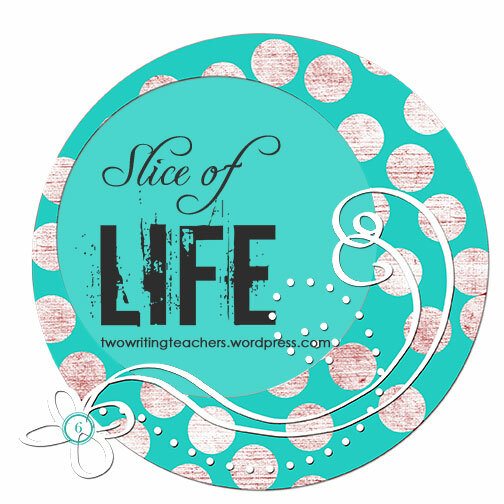 Glad you got the slice–of bacon and writing! Cool! How fun! I was strolling with you and got caught up in the excitment of the moment. What a good friend you are. Ha! This cracked a smile on my face. Who knew it was all about the turkey bacon?!? A perfect slice! I spent five years living in Korea and can totally relate to this. I remember finding a store that sold root beer once, and i think paid something around 20 dollars for a twelve pack. You would think someone would get smart and start importing it here, yet the only option – ever – is beef bacon. Dang!